Please head on over to her website and read the entire review HERE! If you want to try the novel for yourself, you can read excerpts and reviews HERE! 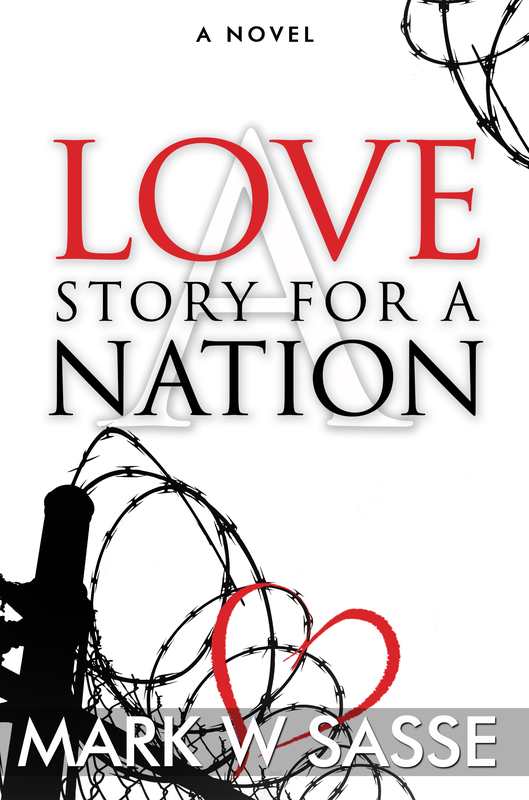 This entry was posted in Indie Author, Reviews and tagged 5-star reviews, a love story for a nation, contemporary fiction, literary fiction, new releases, new reviews, review by sassevn. Bookmark the permalink.